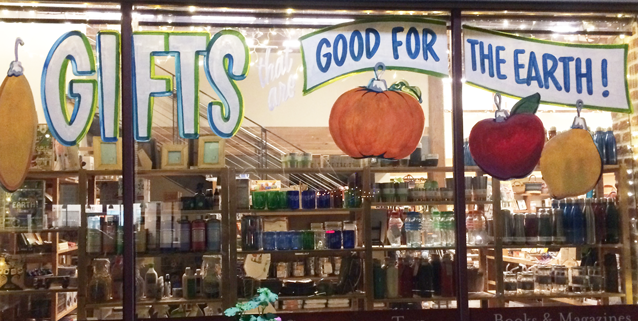 Our Store is Packed with Great Gifts for Friends, Family, and Kids. The Eco Store provides products that encourage environmentally and socially responsible lifestyle practices. 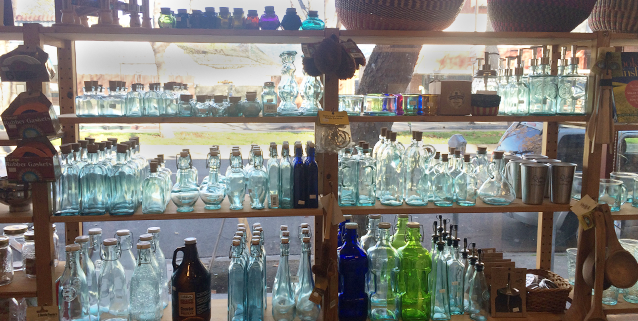 The Eco Store stocks books, housewares, great green gifts, organic gardening supplies, toys, games, recycled paper products and glassware, organic fibers, and much more. 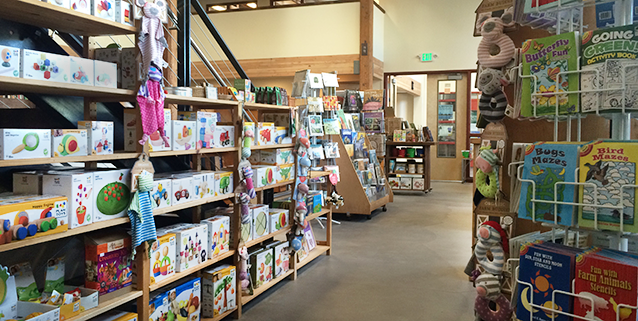 Ecology Center members always get discounts on books and merchandise. 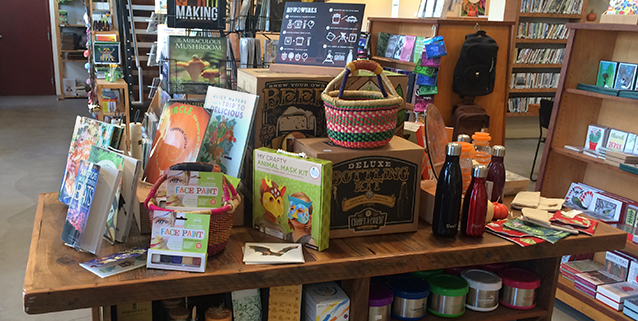 The Ecology Center Store carries a unique selection of products that are carefully vetted to fulfill our mission: to inspire and build a sustainable, healthy, and just future. Visit our Product Policy page to understand what considerations we bear in mind when selecting which products to offer. Sometimes it’s hard to get out to your favorite local store. 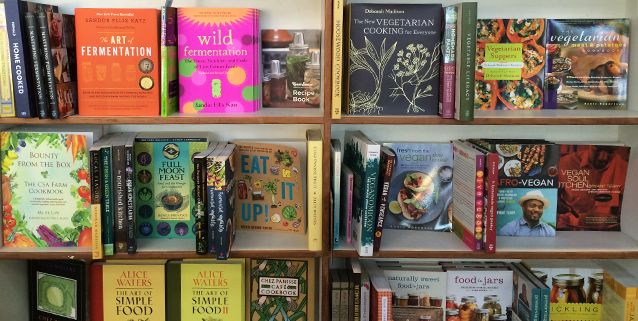 If you prefer to shop for books and eco-friendly products online, please visit these sellers. The Ecology Center benefits from our partnership with these vendors. Thank you for your support!